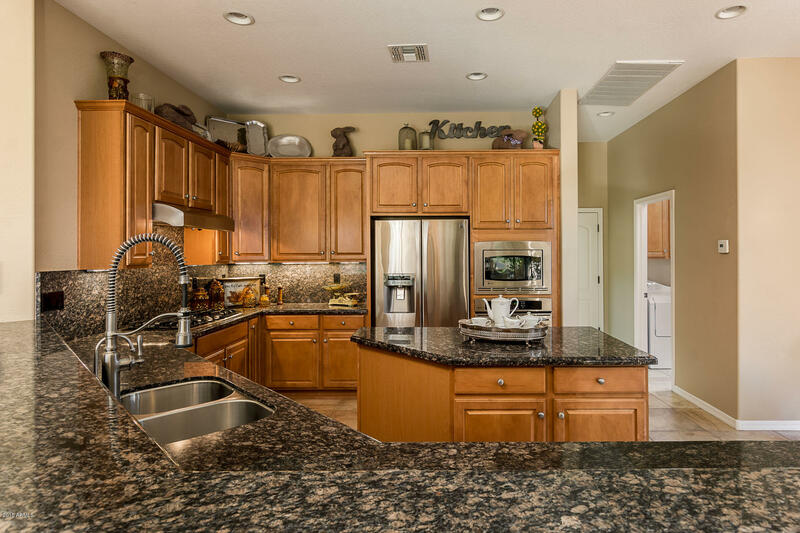 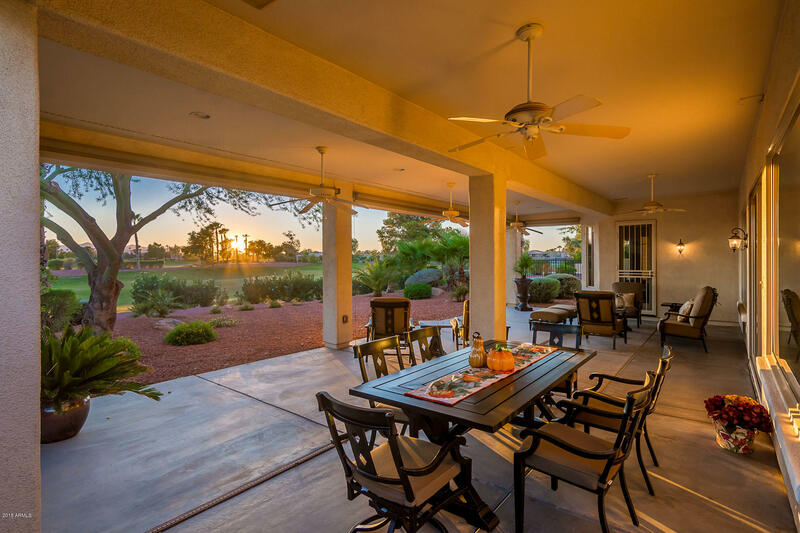 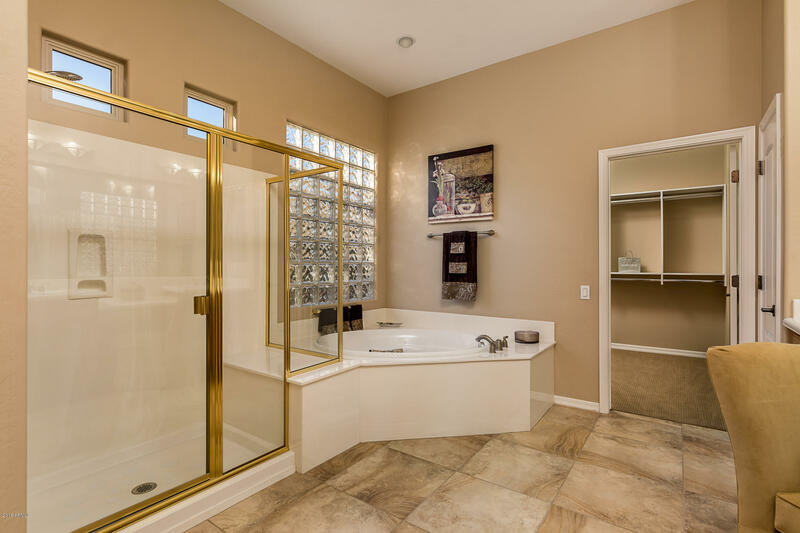 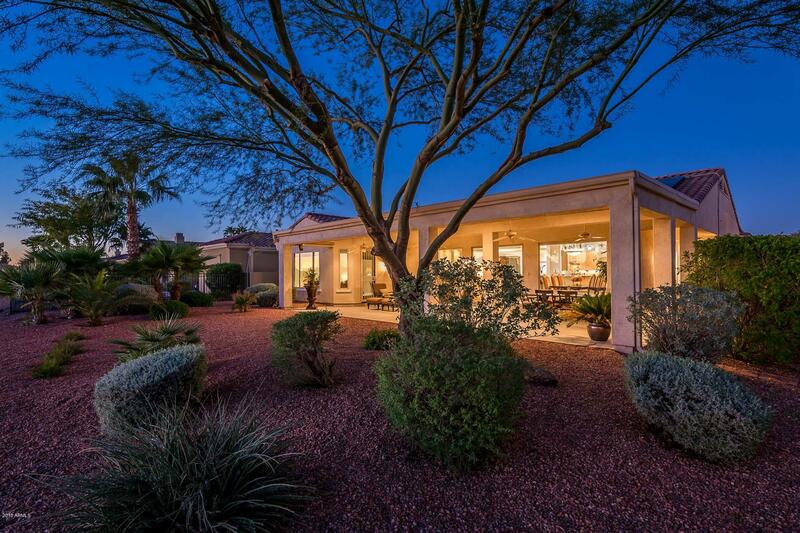 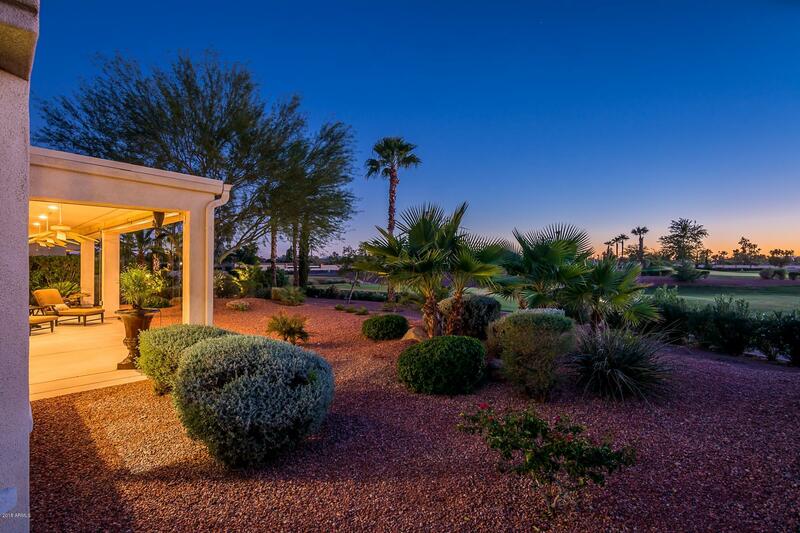 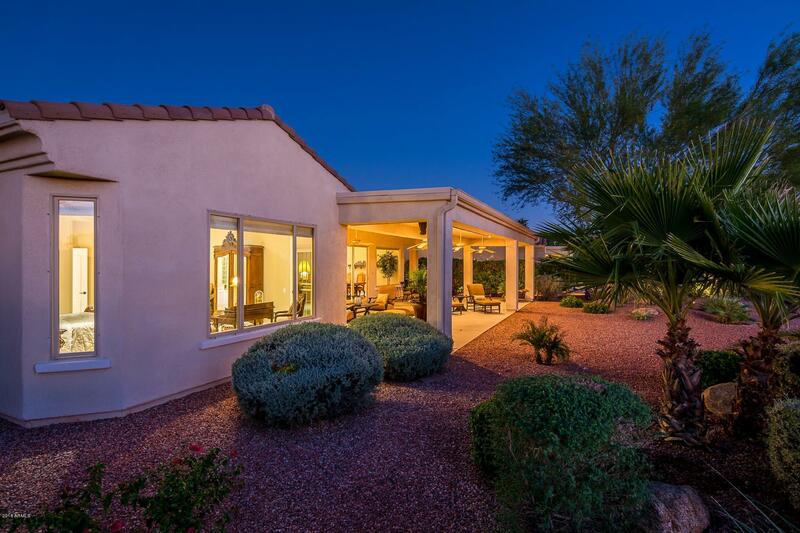 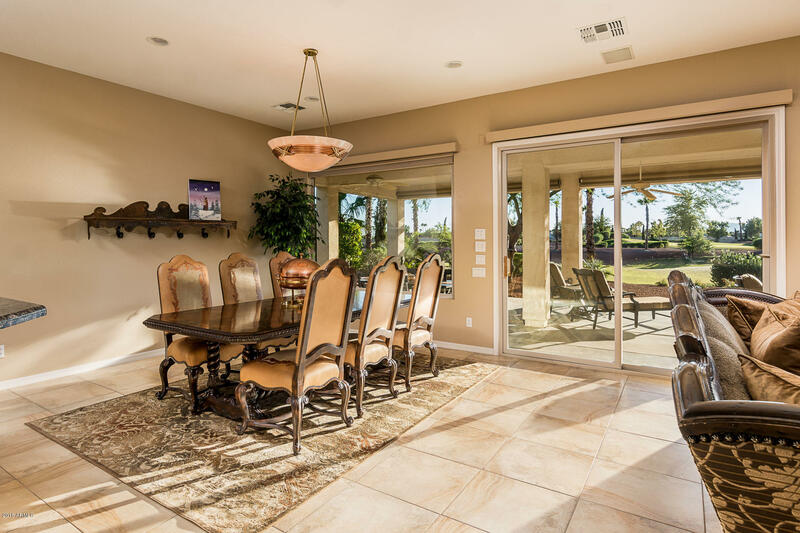 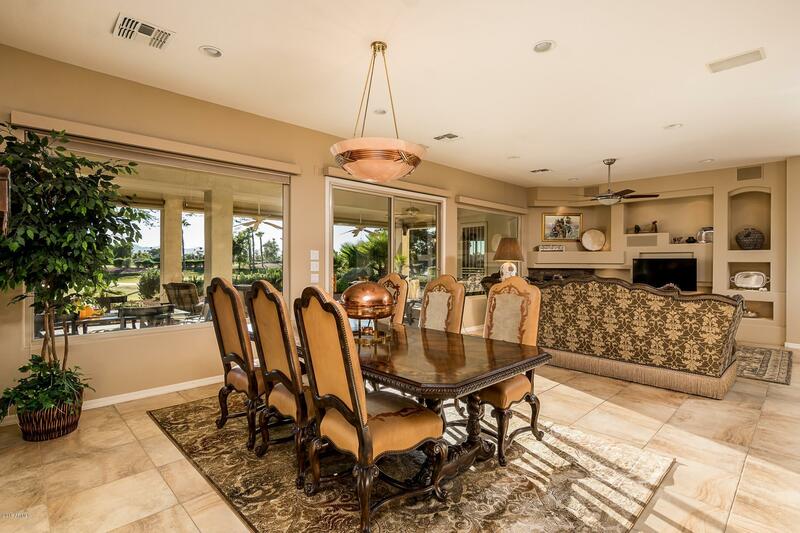 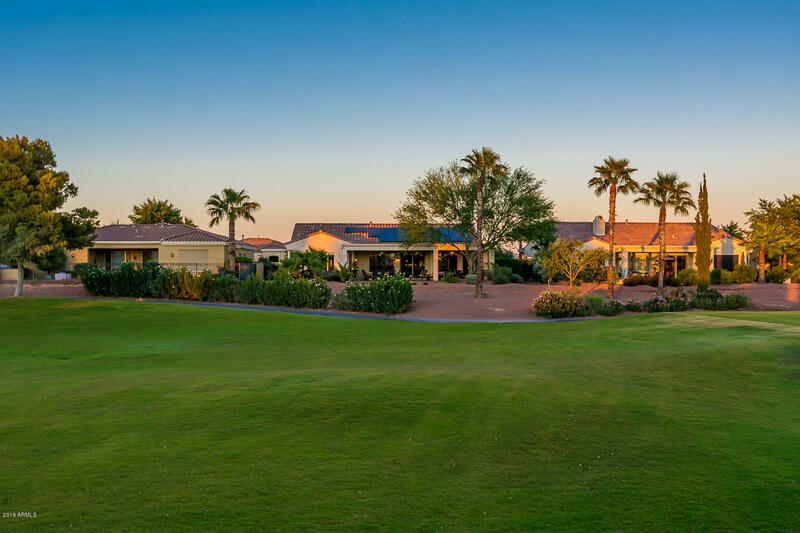 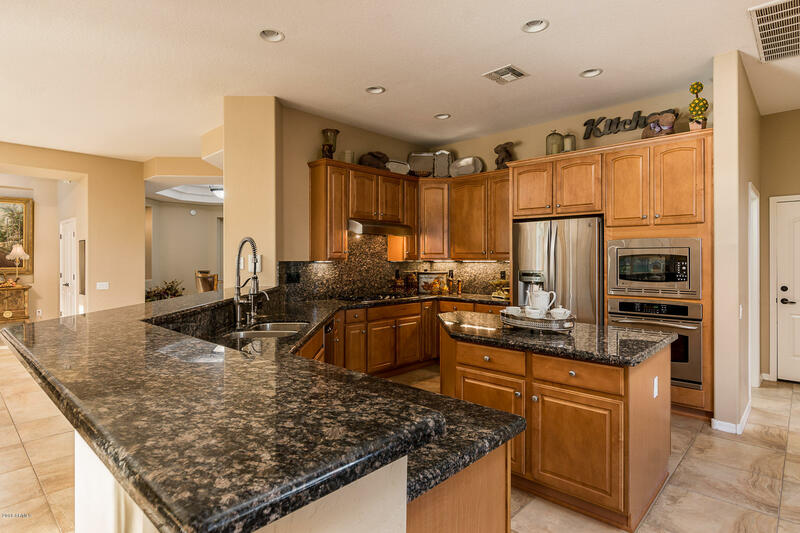 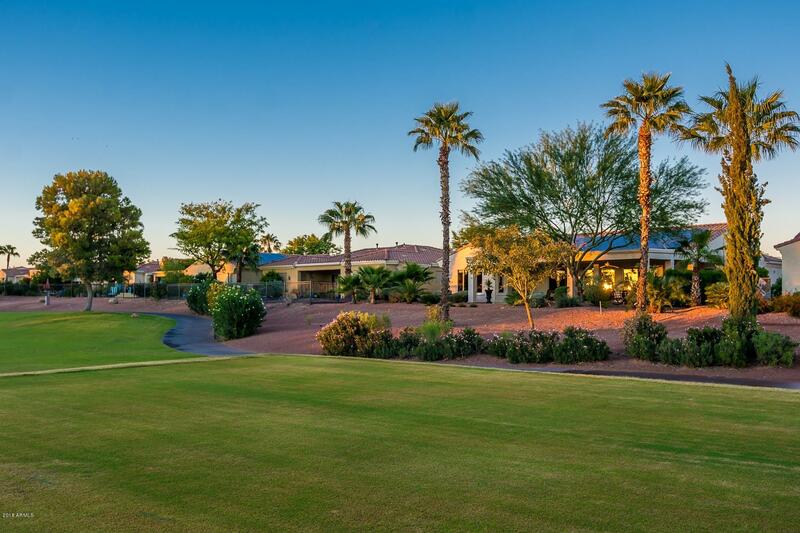 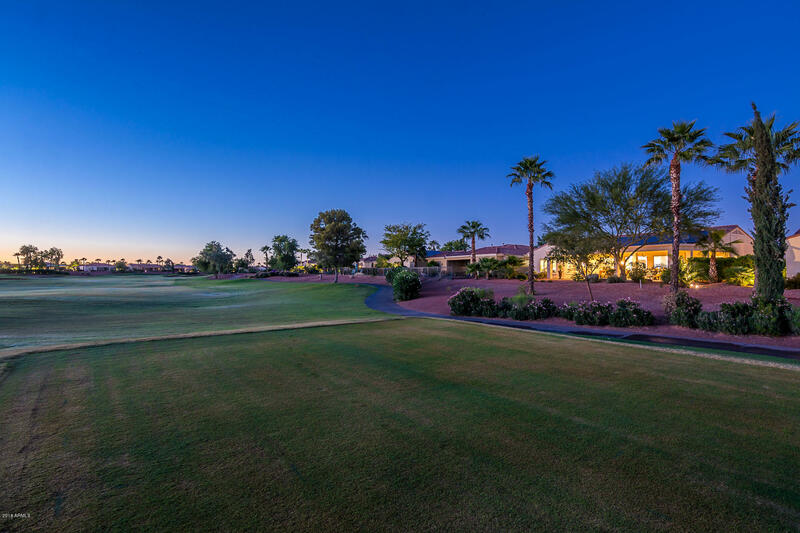 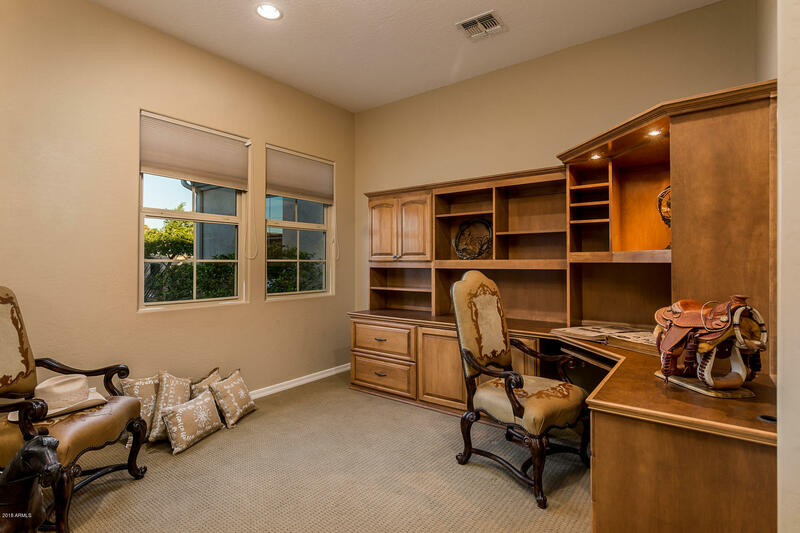 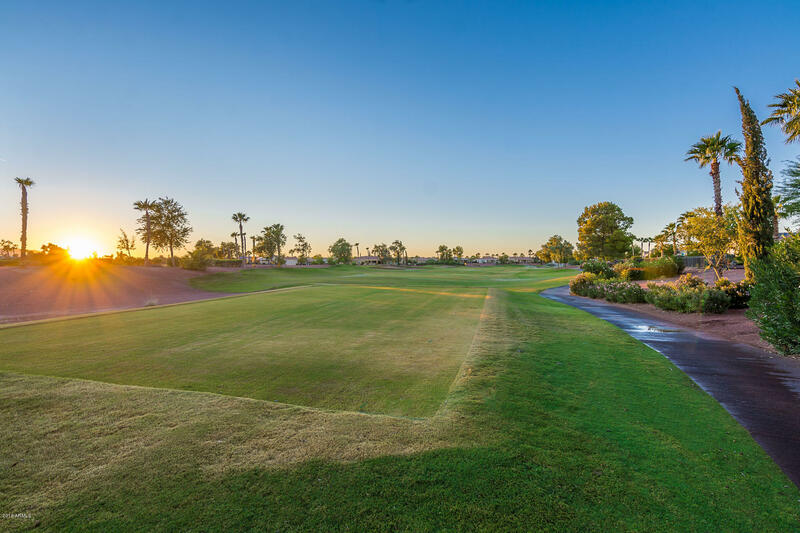 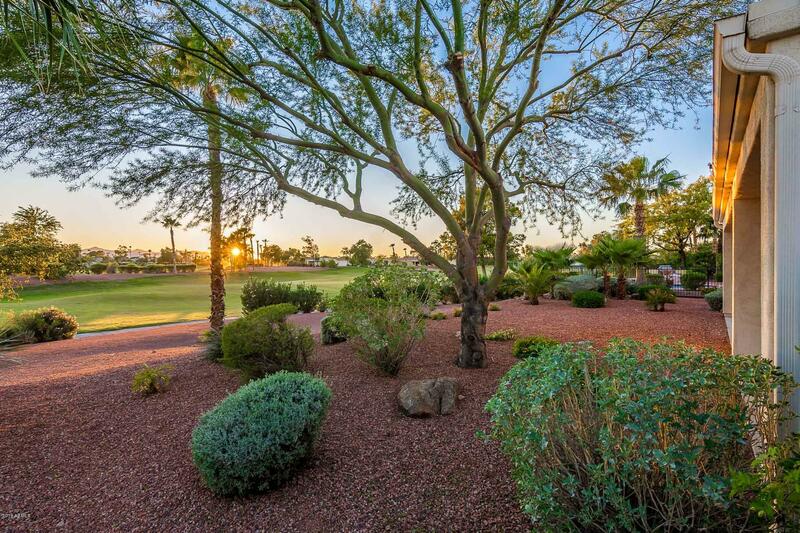 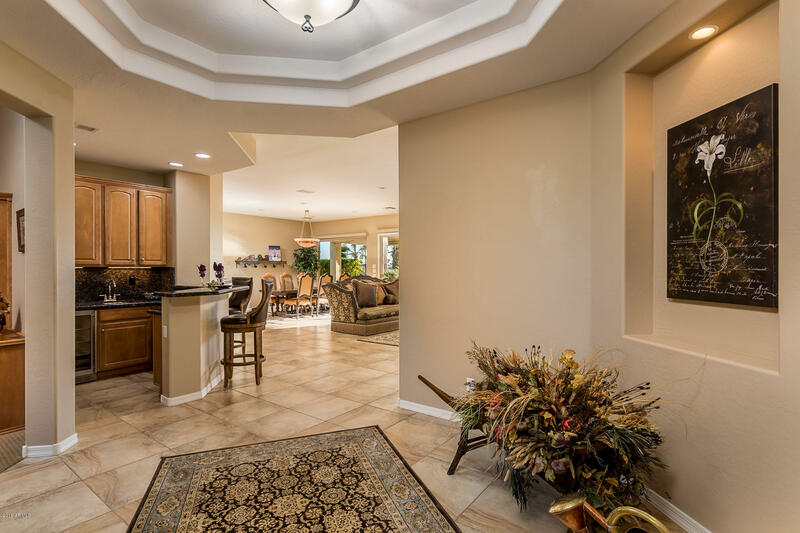 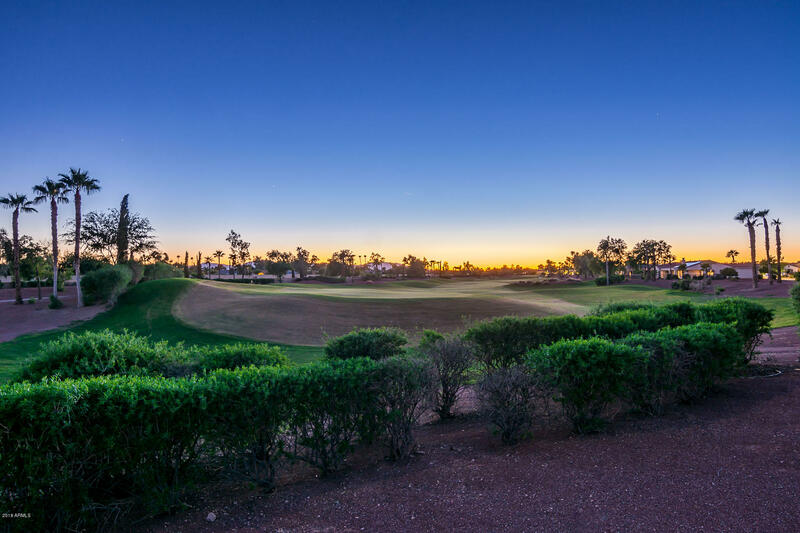 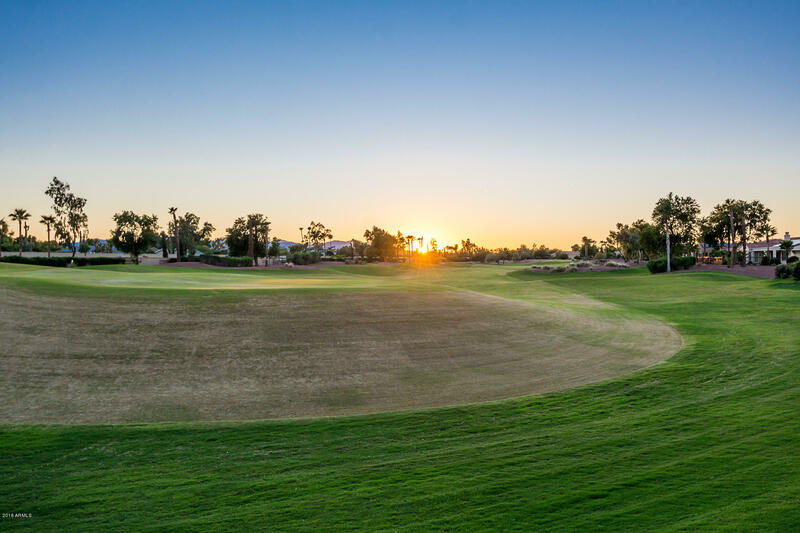 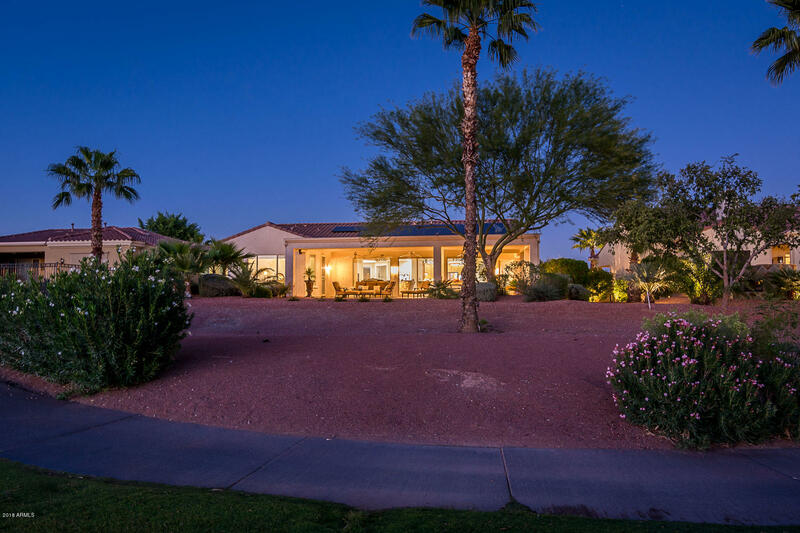 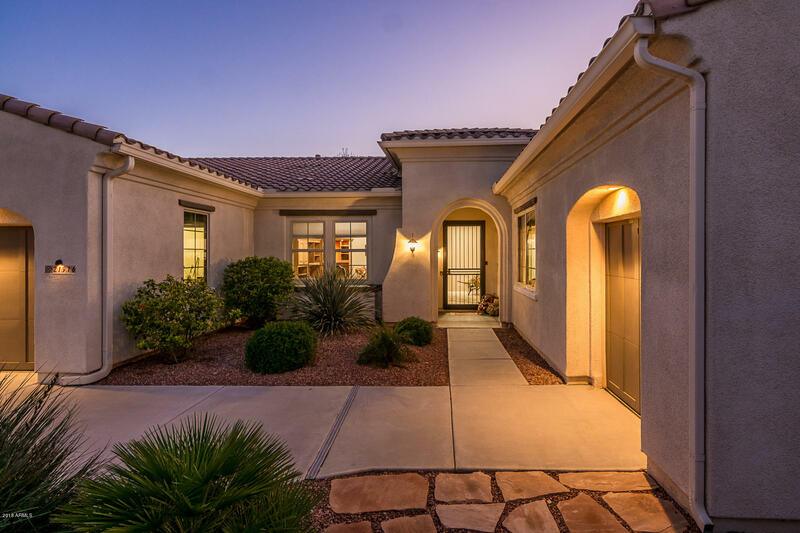 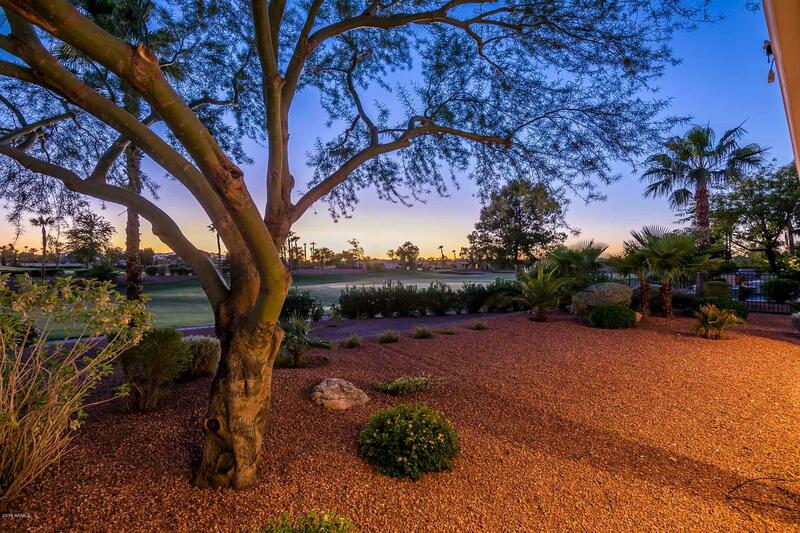 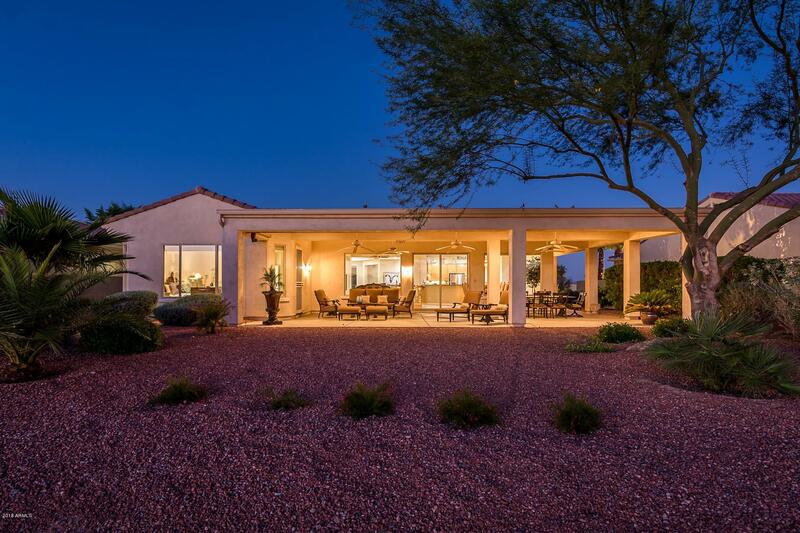 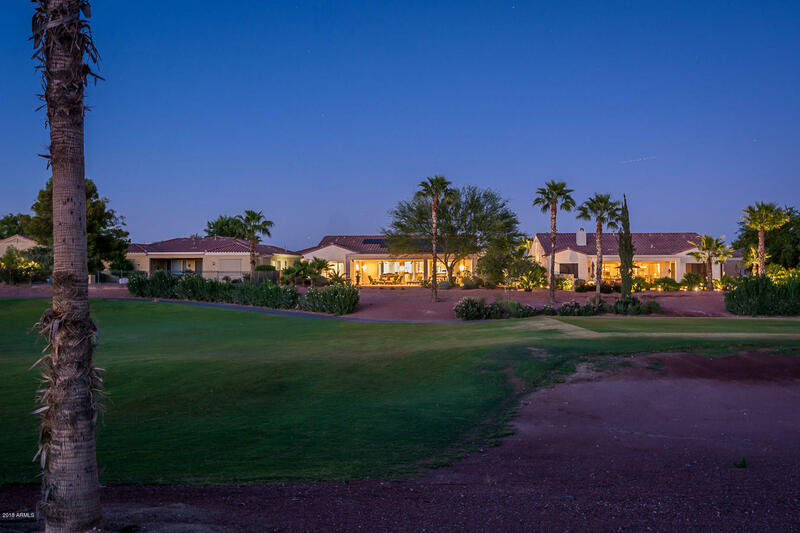 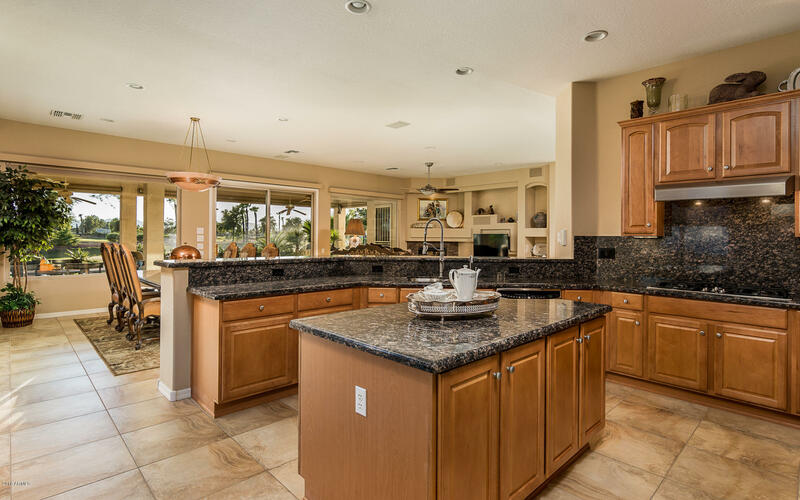 One of the most sought after Mirada Golf Course Locations in Corte Bella. 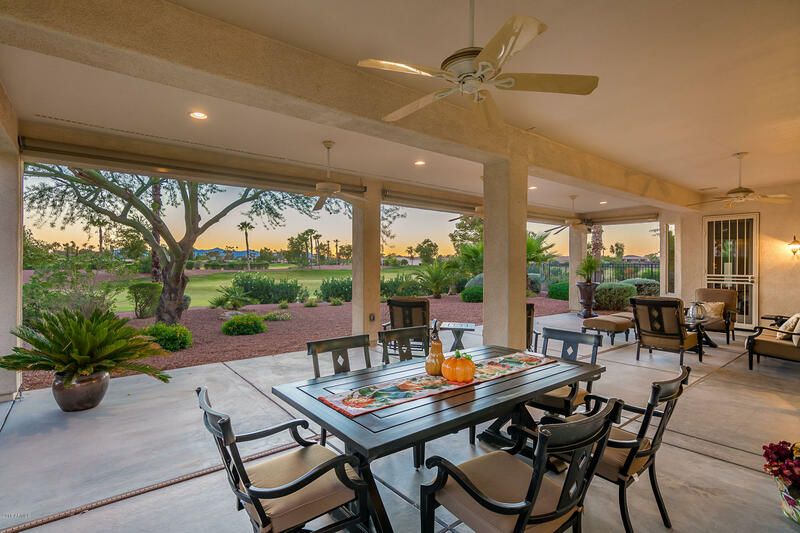 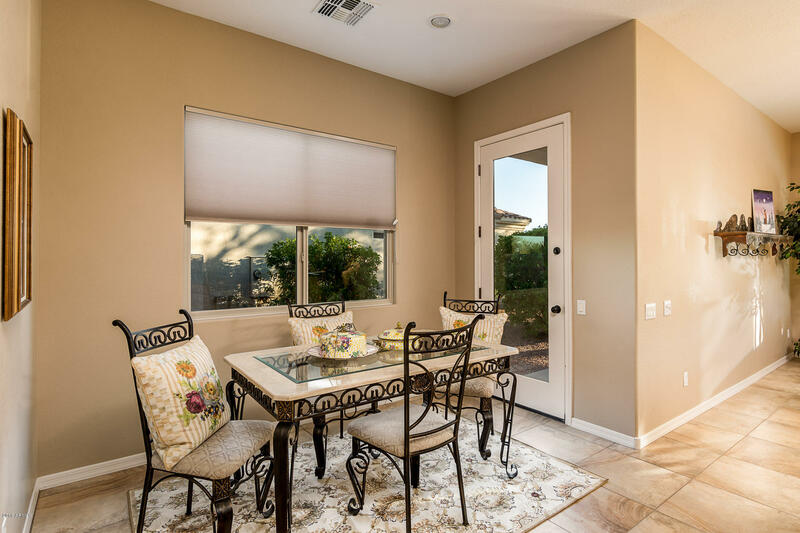 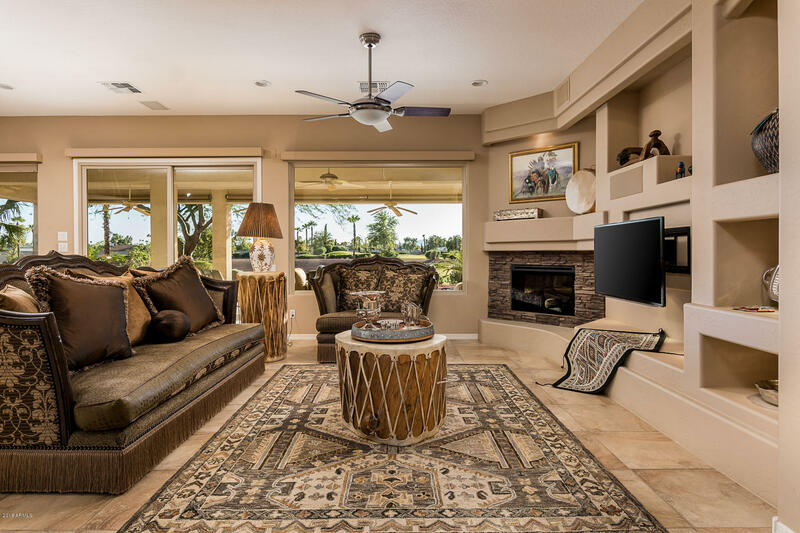 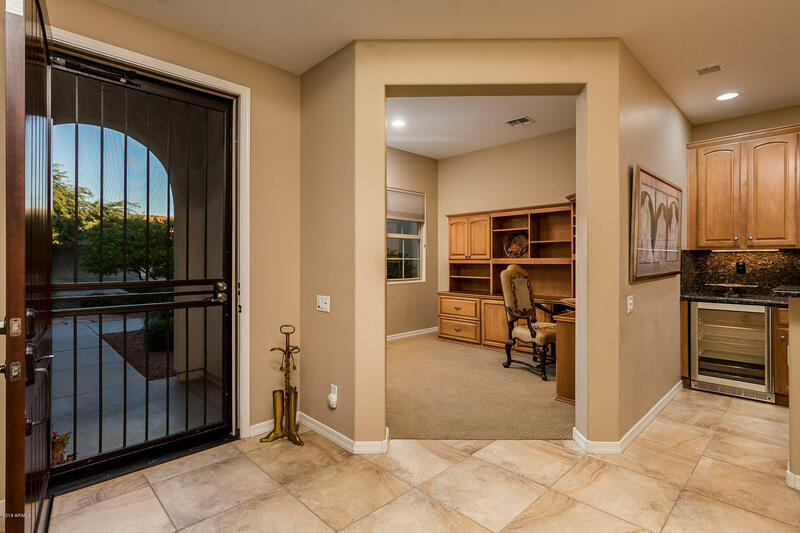 The views are spectacular the moment you walk in and look through the picture windows of this highly upgraded Mirada; UNOBSTRUCTED GOLF AND MOUNTAIN VIEWS; not to mention MAGNIFICENT SUNSETS and PRIVACY. 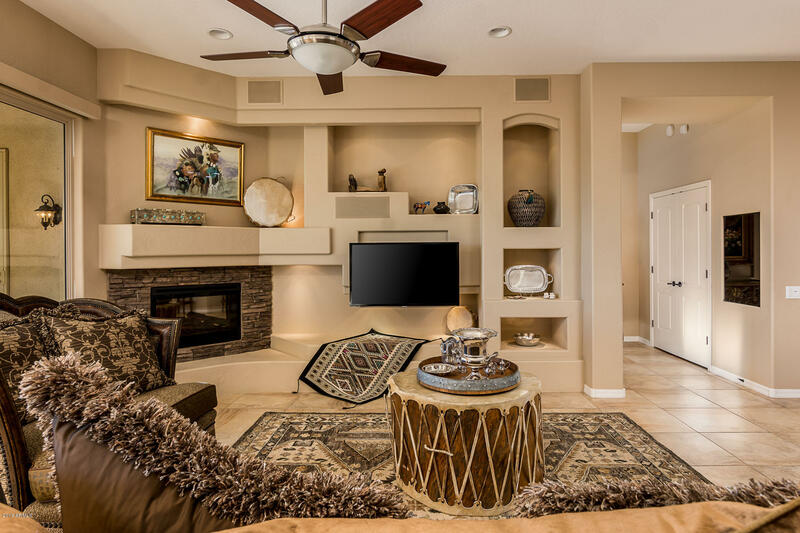 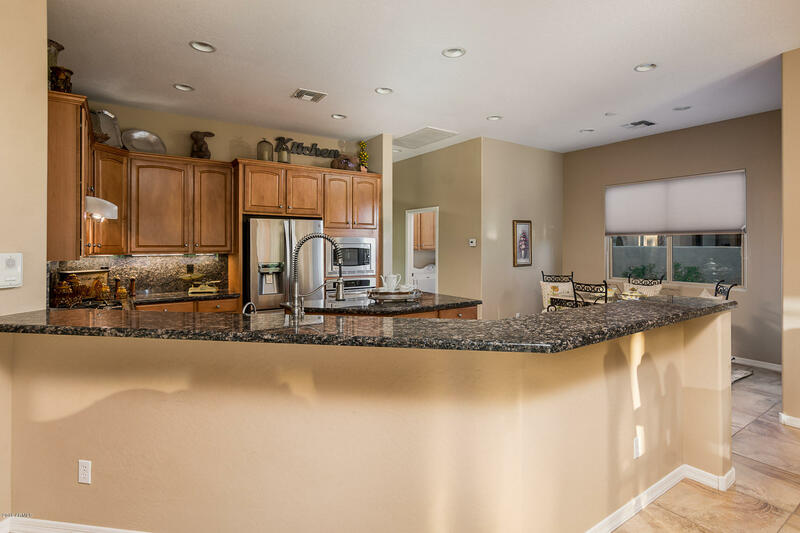 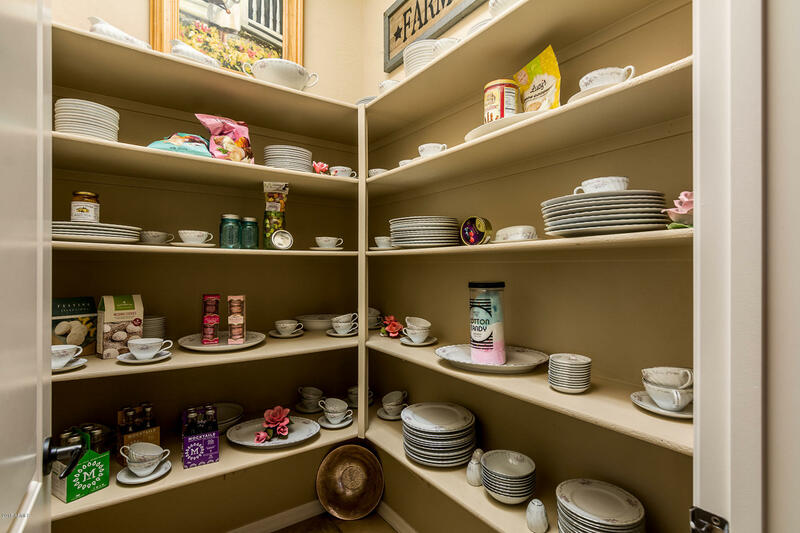 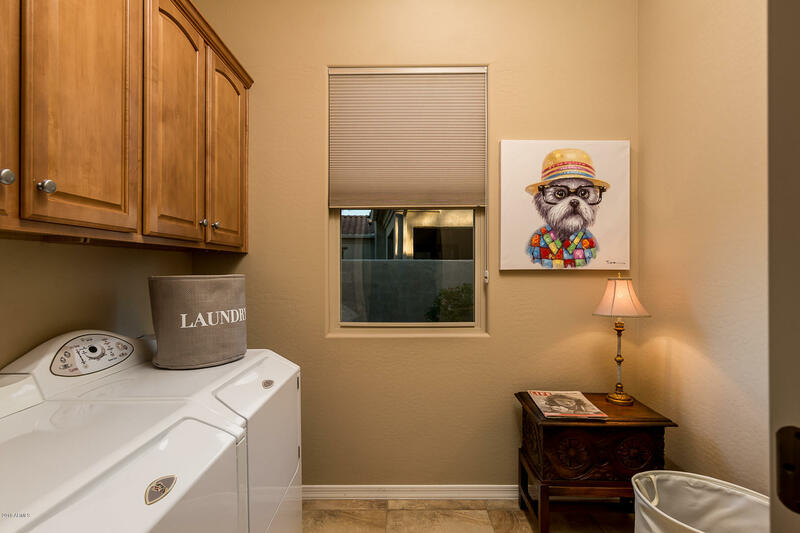 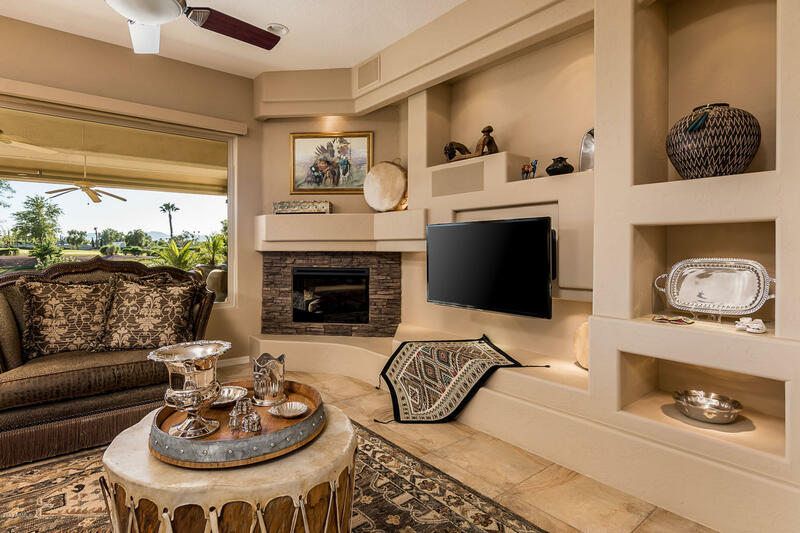 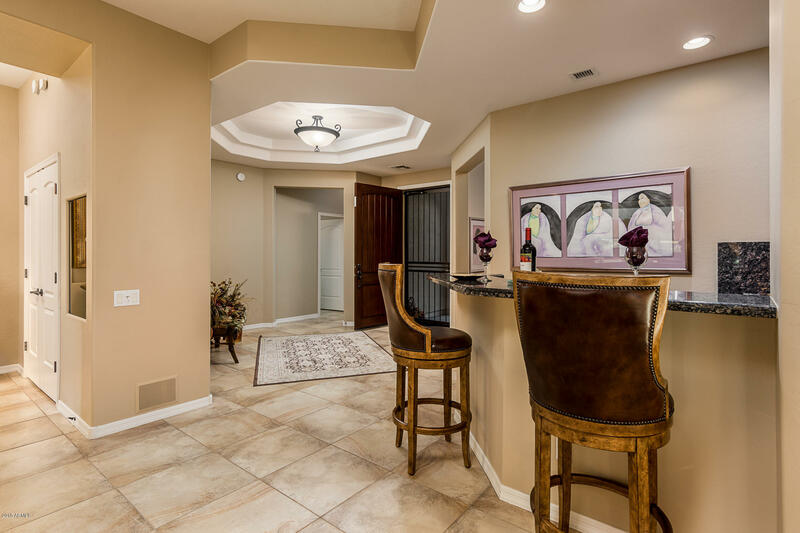 DAGR Designed Entertainment Center with Fireplace, Surround Sound System, Wet Bar, Wine Frig, Den Office Built-in, Upgraded Masterpiece Gourmet Kitchen with Granite, Lighting, Gas Stove, Walk-In Pantry and Stainless Steel Appliances. 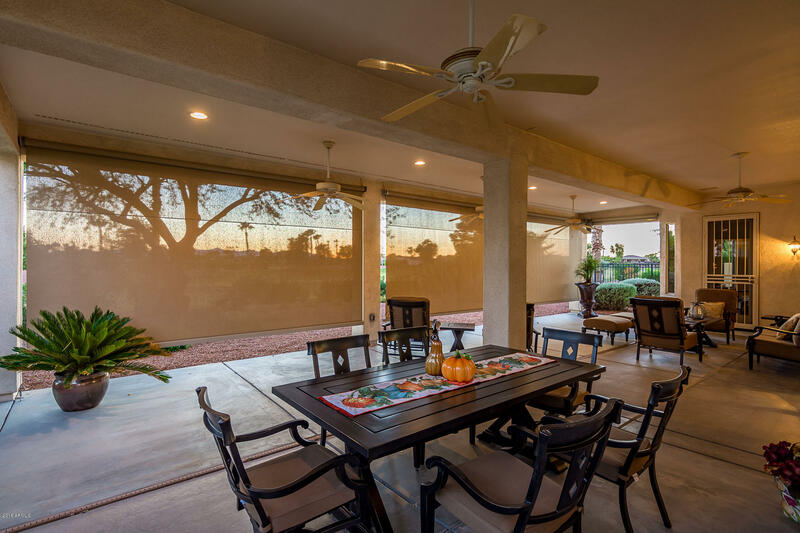 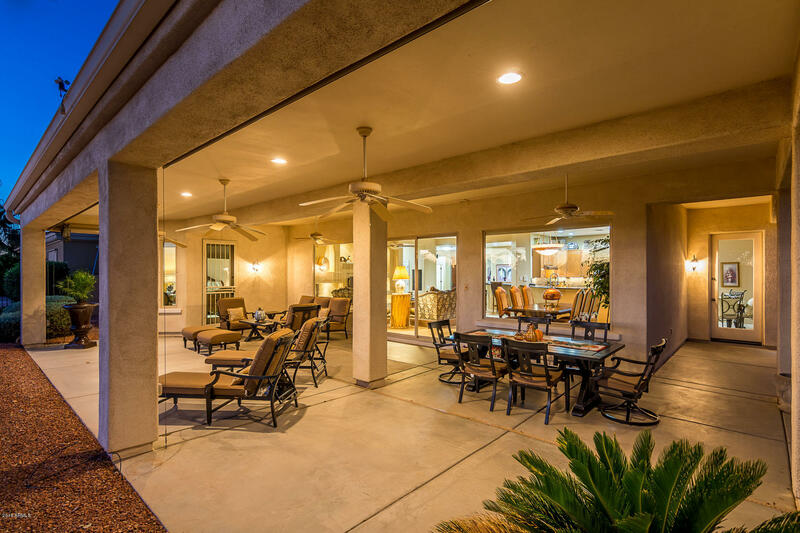 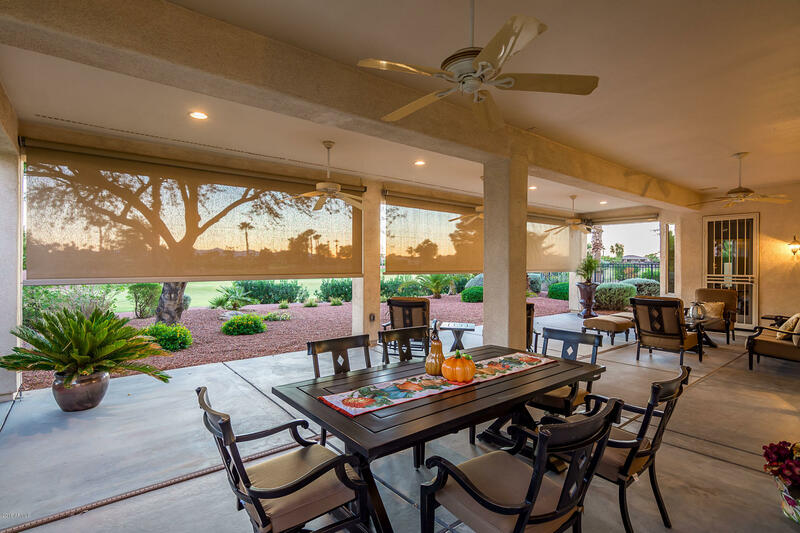 Patio has Fully Extended Roof/Covered Patio with Electric Sunshades both Interior and Exterior. 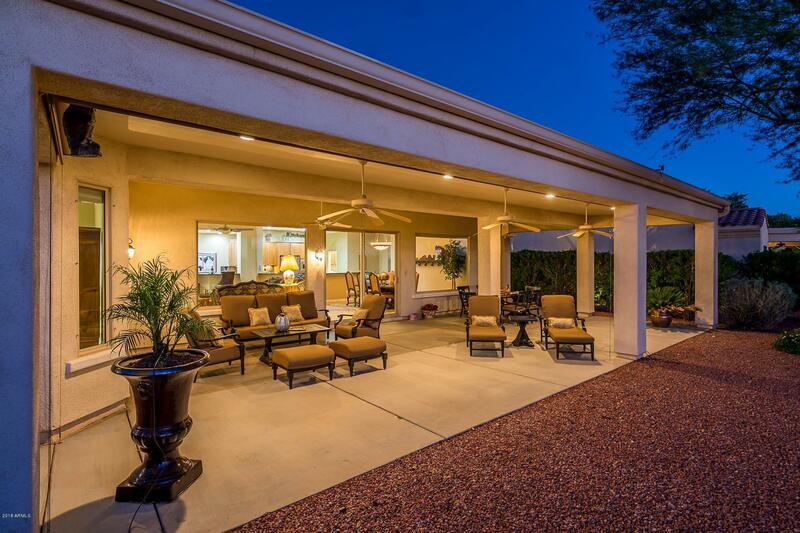 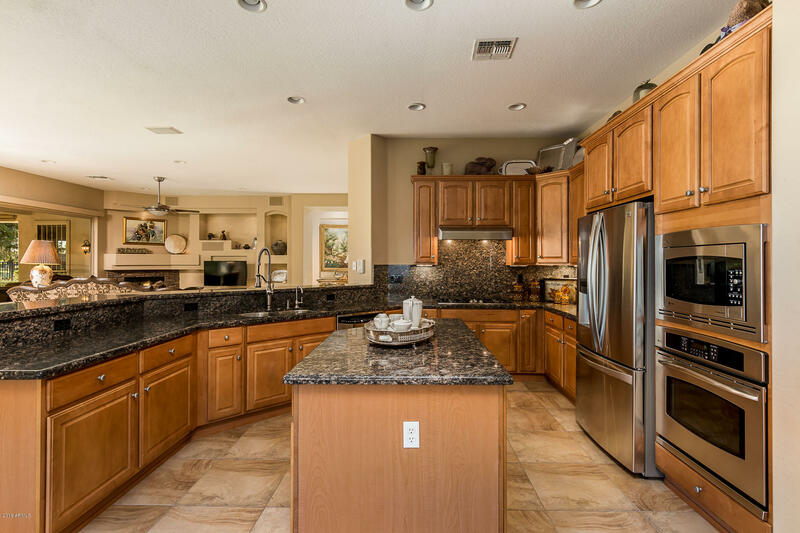 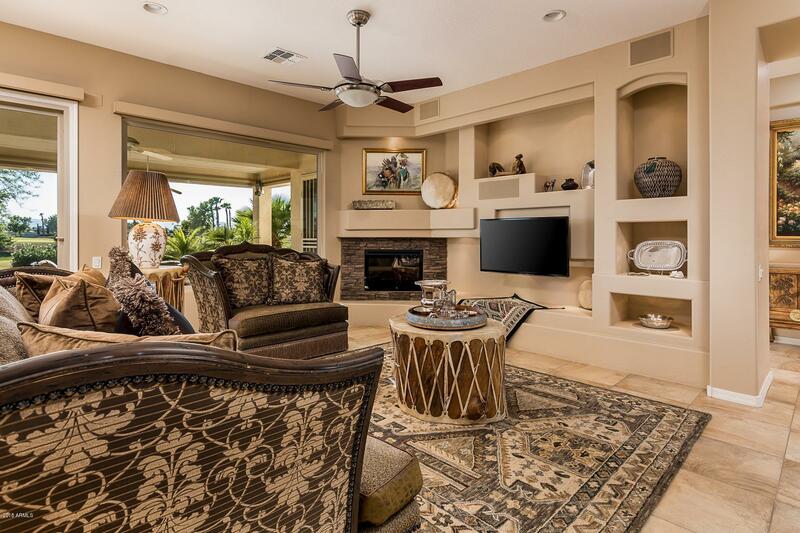 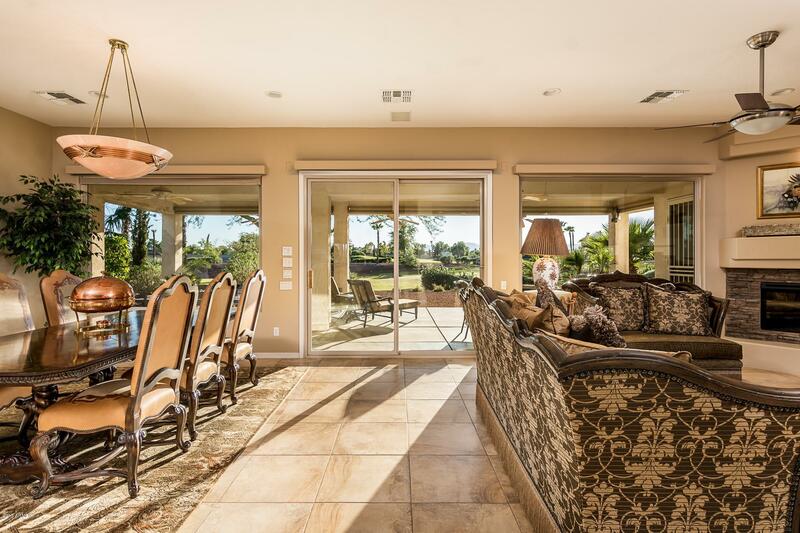 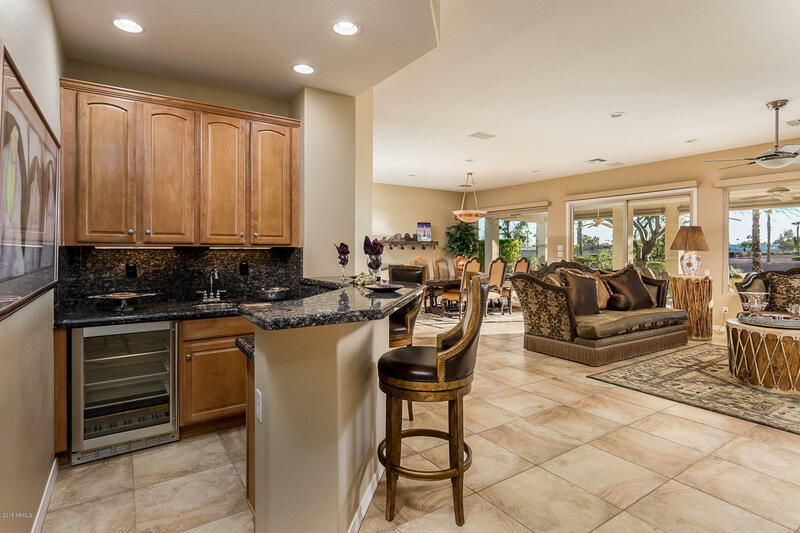 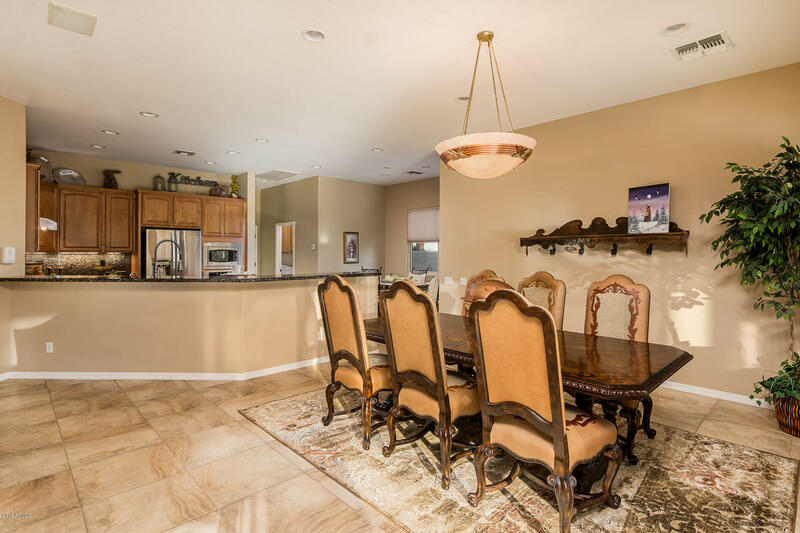 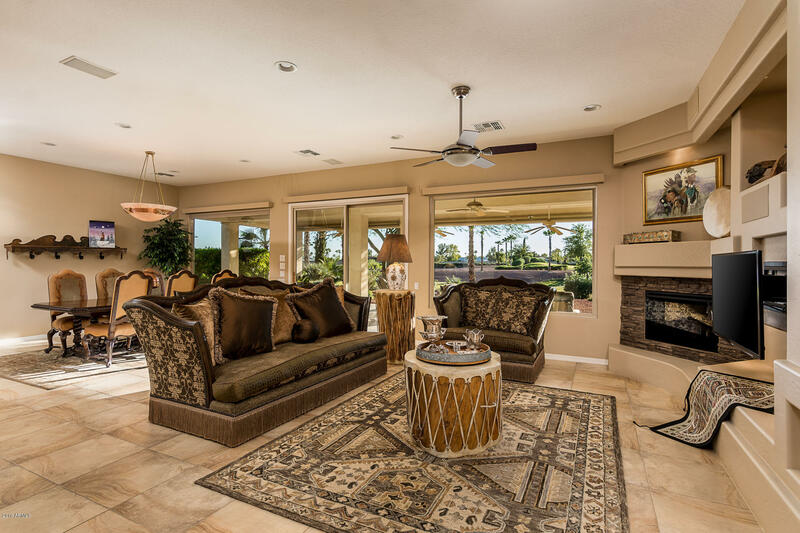 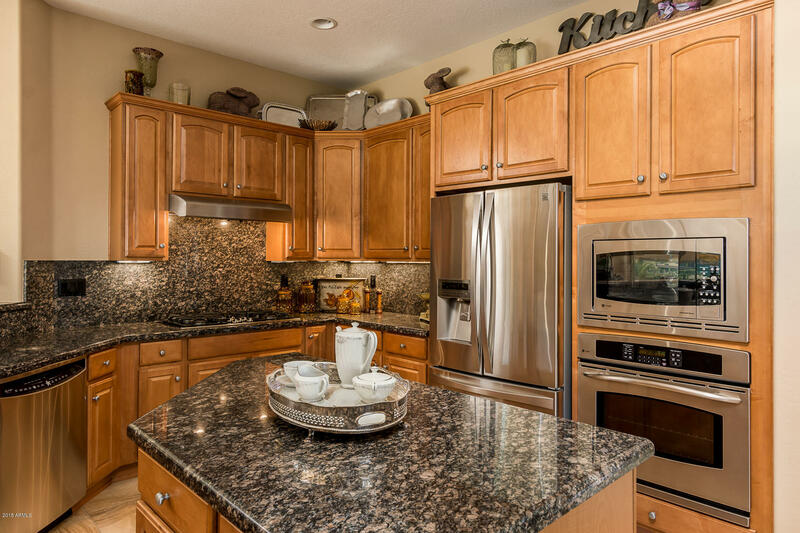 Exquisite living spaces and location allow for entertaining at its finest. 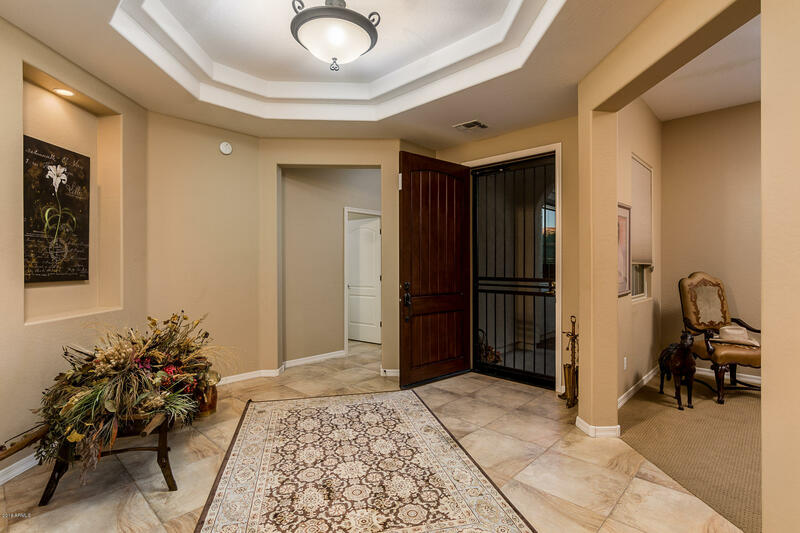 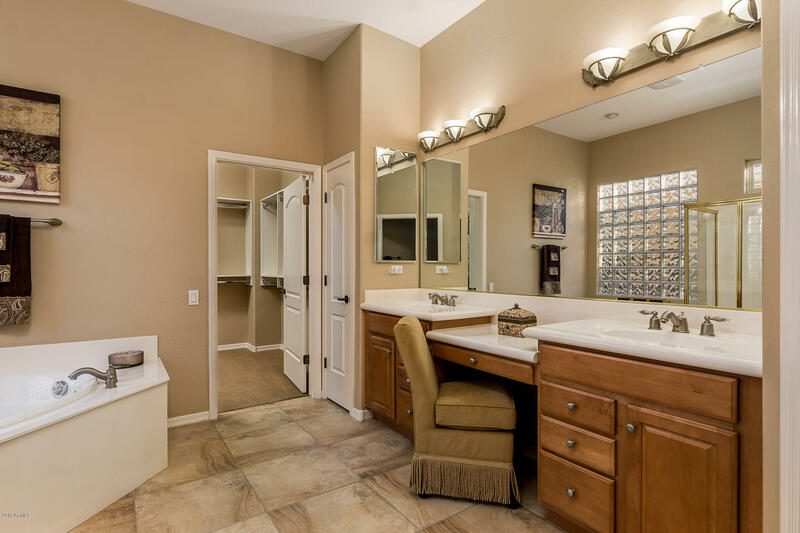 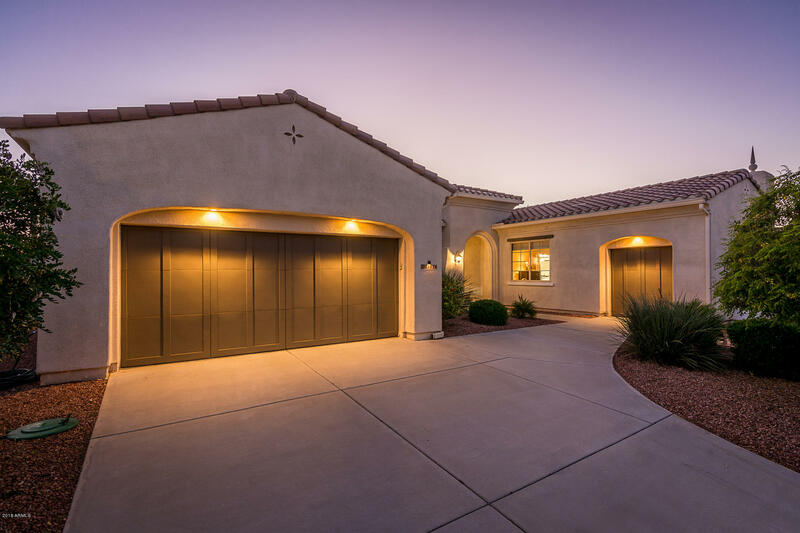 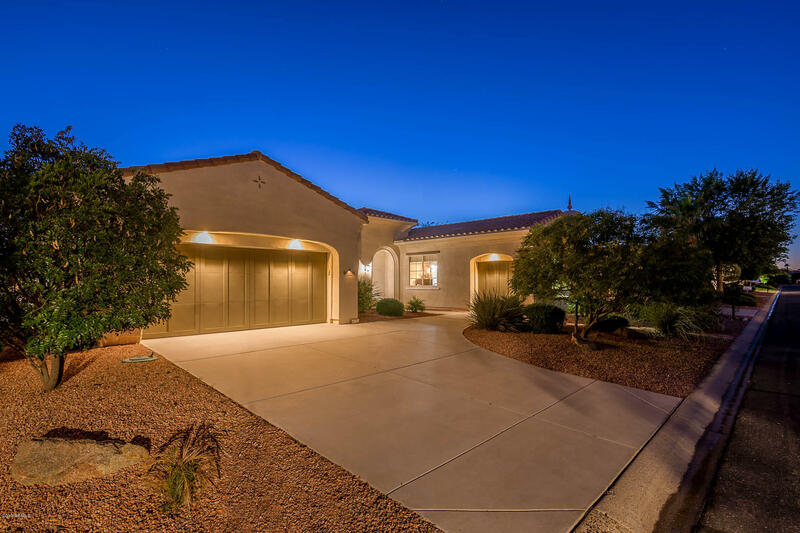 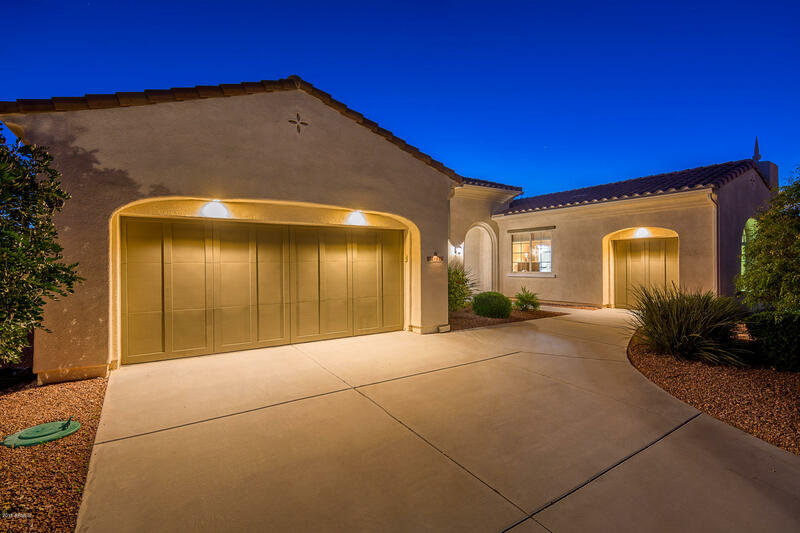 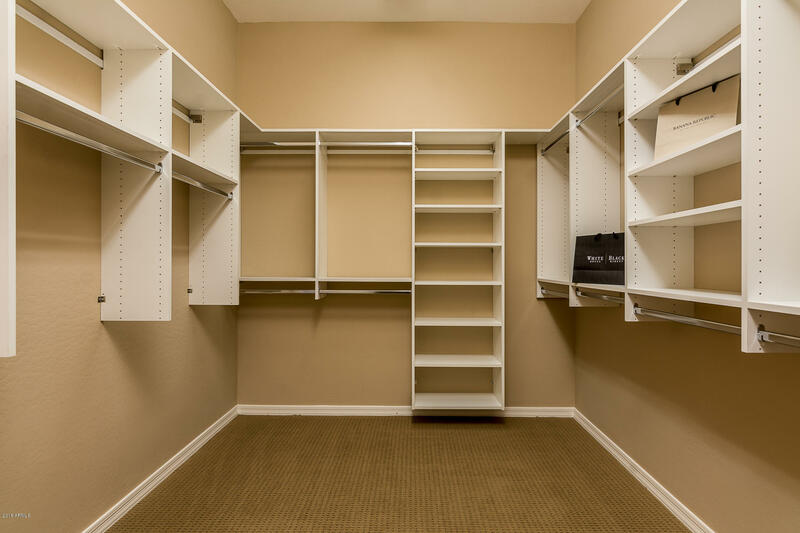 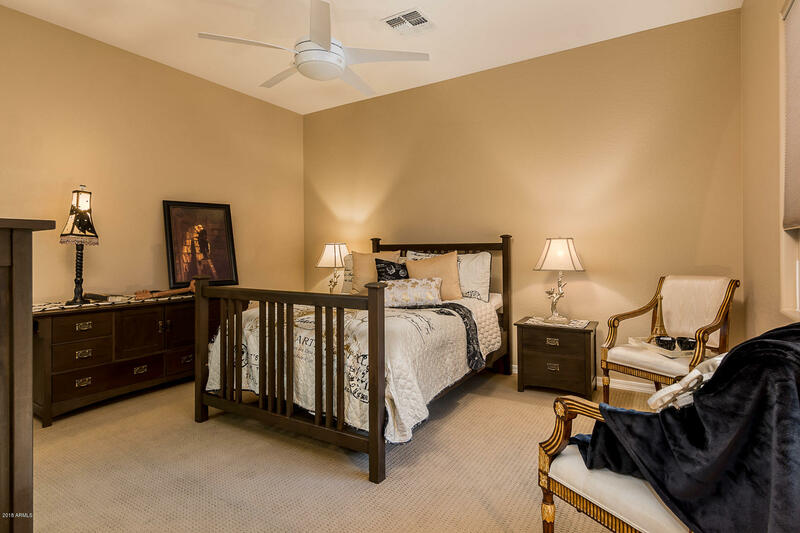 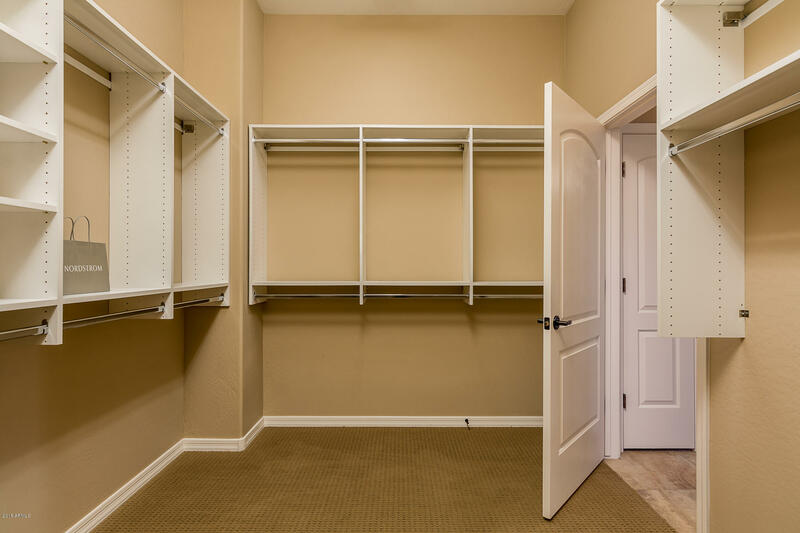 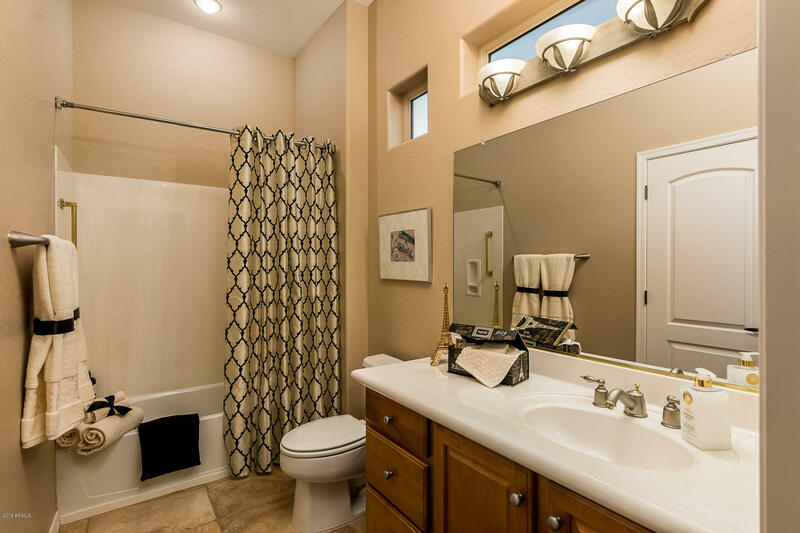 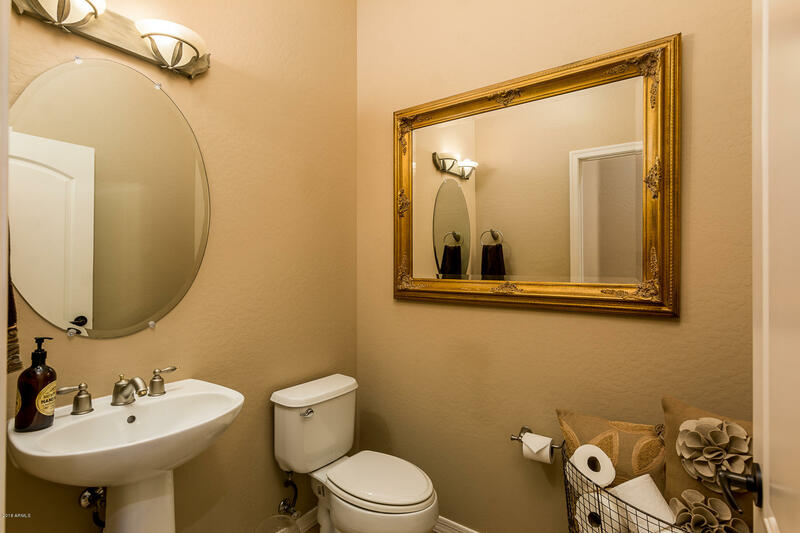 This is one Mirada with Golf Garage and Golf Location not to be missed!